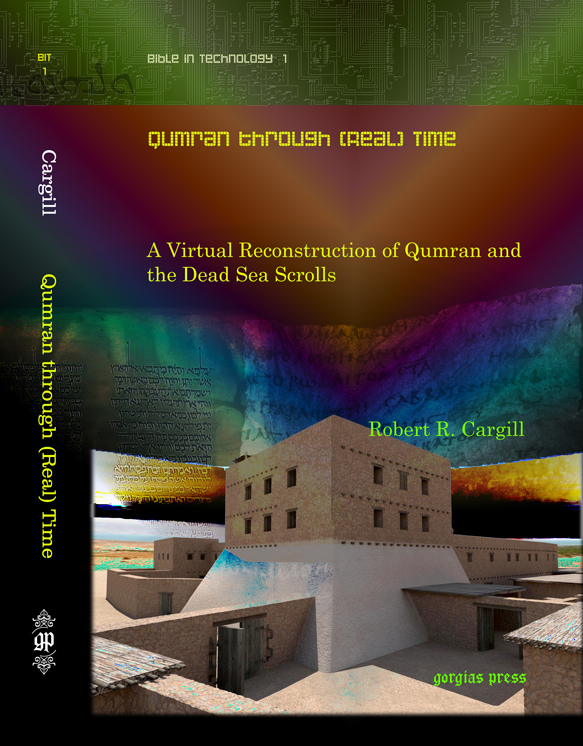 Inside Higher Education | XKV8R: The Official Blog of Robert R. Cargill, Ph.D. Inside Higher Ed Exposes Emmanuel Scandal: Christian Seminary To Terminate Professor in Exchange for Donation? Dr. Chris Rollston, a tenured professor at Emmanuel Christian Seminary, has had termination proceedings begun against him. According to documents obtained by Inside Higher Ed, his dismissal appears to be in exchange for a potential donation from a donor who personally dislikes Rollston. Inside Higher Education reporter Libby A. Nelson has written an exposé this morning that sheds tremendous light on an academic scandal presently unfolding at Emmanuel Christian Seminary (formerly Emmanuel School of Religion). 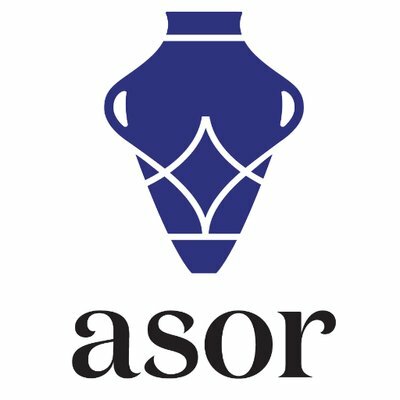 The scandal involves the current attempt to terminate a tenured professor, Dr. Chris Rollston, the Toyozo W. Nakarai Professor of Old Testament and Semitic Studies – a disciplinary process which a another Emmanuel professor, Dr. Paul Blowers, divulged to the public on Facebook last month while criticizing Rollston online for an article he wrote for the Huffington Post in August 2012. In documents obtained by Inside Higher Ed, it appears that Emmanuel Christian Seminary President, Dr. Michael Sweeney, began the termination process of the tenured Rollston, in part, because of the acute financial crisis presently being experienced at Emmanuel, and the potential of a “six-figure” donation that could bail out the seminary, but from a donor who does not personally like Rollston. In this way, the school could kill two birds with one stone: ridding the faculty of a tenured professor to make way for a donation from a potential donor who does not like Rollston, and saving the money from the endowed chair and salary line Rollston presently earns. That Emmanuel’s president would list multiple economic reasons (the potential of a donation, trouble recruiting tuition-paying students, etc.) 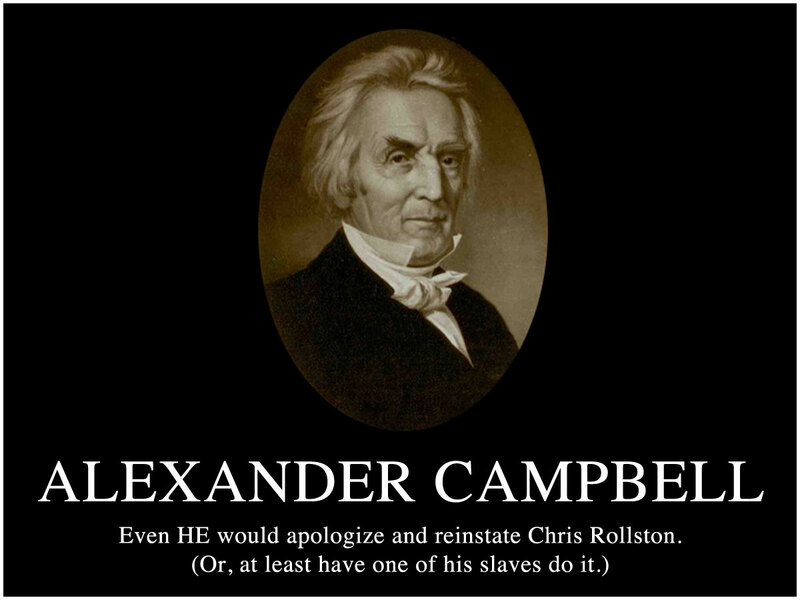 for the termination of Dr. Rollston – in the notice of termination to Rollston – is scandalous in itself. The fact that President Sweeney would attempt to blame the school’s best known and most prolific professor for the school’s present financial troubles is not only shameful, it appears to be unsubstantiated by the evidence. Dr. Rollston is the very reason many scholars even know about Emmanuel. 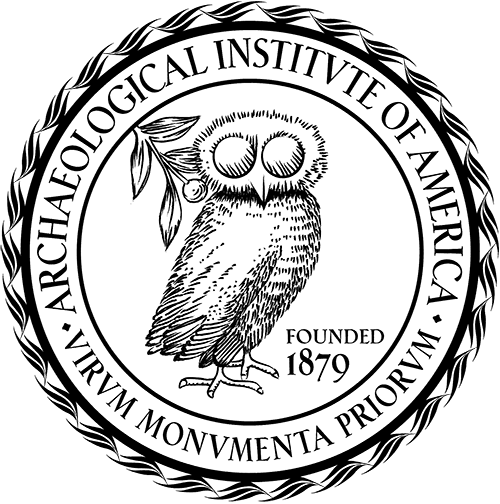 And, the fact that Dr. Rollston’s immediate supervisor, Dr. Paul Blowers (who serves as Chair of the Area Chairs, and who is therefore necessarily involved in any termination process) would divulge knowledge of this disciplinary process to the public whilst criticizing Rollston publicly is not only highly unprofessional, it is potentially actionable legally due to the confidentiality that necessarily surrounds cases of termination (that Emmanuel suddenly appears to want to honor as reason for not responding to the Inside Higher Ed article). We are looking at disciplinary action in the next few days. I still scratch my head trying to figure Rollston out. I responded to Dr. Blowers in comments on the Bible and Interpretation website. Yet, even after apologizing for making the disciplinary action public, Dr. Blowers continued his defense of his criticism of Dr. Rollston on the Bible and Interpretation website and various blogs around the web. Dr. Blowers’ apparent obsession with defending himself throughout this entire scandal may have placed Emmanuel Christian Seminary in a very vulnerable position legally. Indeed, the article notes that Dr. Rollston has retained a lawyer. The Inside Higher Ed story highlights the central problem in this scandal: The argument over Dr. Rollston’s recent Huffington Post article seems to be, at best, a distraction that the seminary hoped it could use as an excuse for a “for cause” termination of the tenured Rollston. 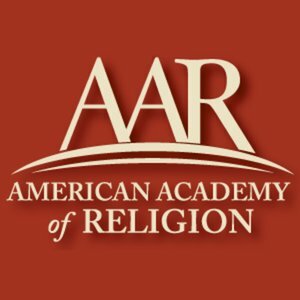 Emmanuel includes language on “Academic Freedom” in their faculty handbook that is adopted word-for-word from the secular American Association of University Professor’s (AAUP) statement on academic freedom. Emmanuel sought and was awarded accreditation from the secular Southern Association of Colleges and Schools (SACS). 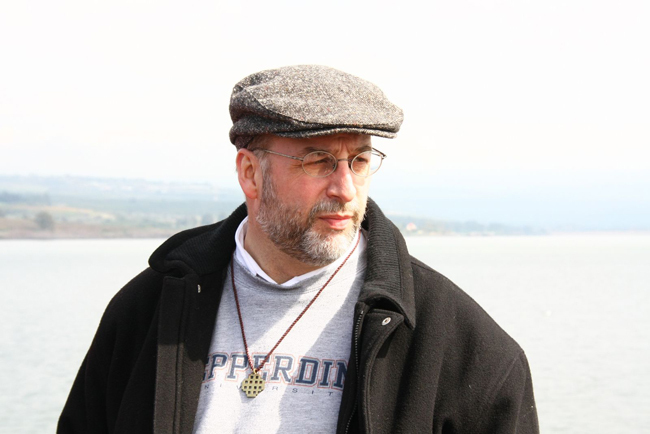 From the beginning, this appears to have been a case about the wrongful termination of a tenured professor, on trumped up grounds of interpretation of scripture, when the real reason appears to be one of a financial nature: sacrificing academic integrity and disregarding the tenure process in exchange for a potential donation from a theologically conservative donor. If this turns out to be the case, then Emmanuel deserves any and all pending litigation brought against it. 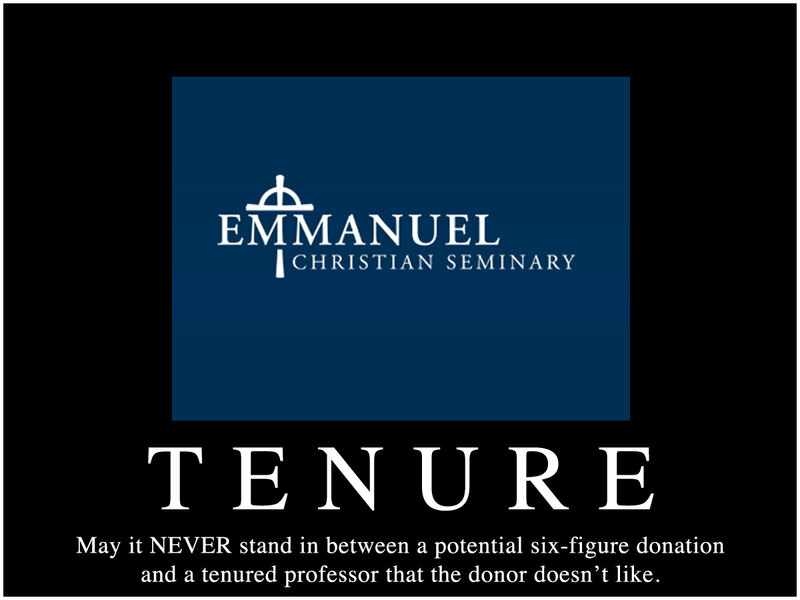 An institution simply cannot fire a tenured professor who broke no rules (and who happens to be the most credible scholar at Emmanuel) just because the institution wants a donation. Tenure is designed to protect freedom of thought. 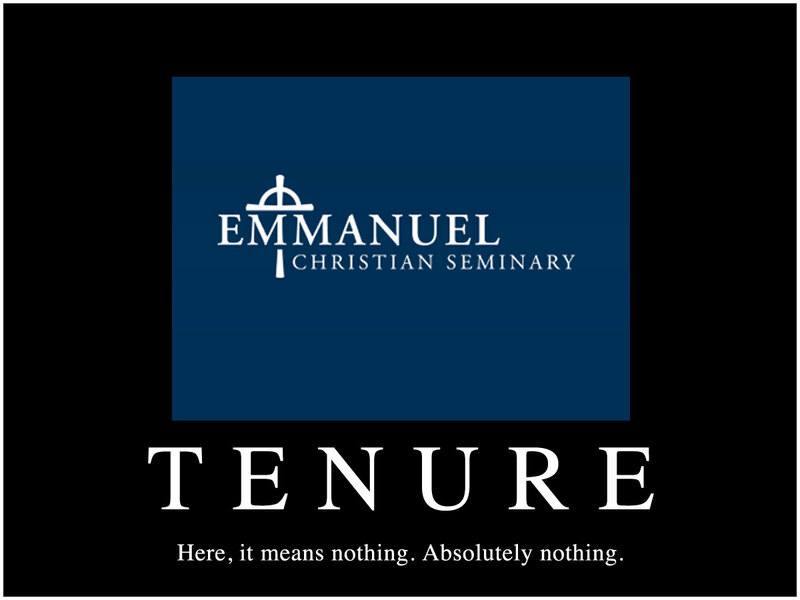 If Emmanuel wants to fire its professors for thinking outside of Emmanuel’s predetermined theological constraints, why offer tenure in the first place? 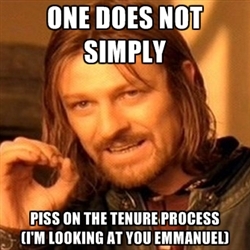 In my professional opinion, Emmanuel has committed a grievous violation of academic integrity, and one that will not only cost them financially, but one that will ruin the reputation of the institution for years to come. The mash-up images and internet memes below are satirical commentaries on the present apparent Emmanuel scandal as first reported by Inside Higher Ed. 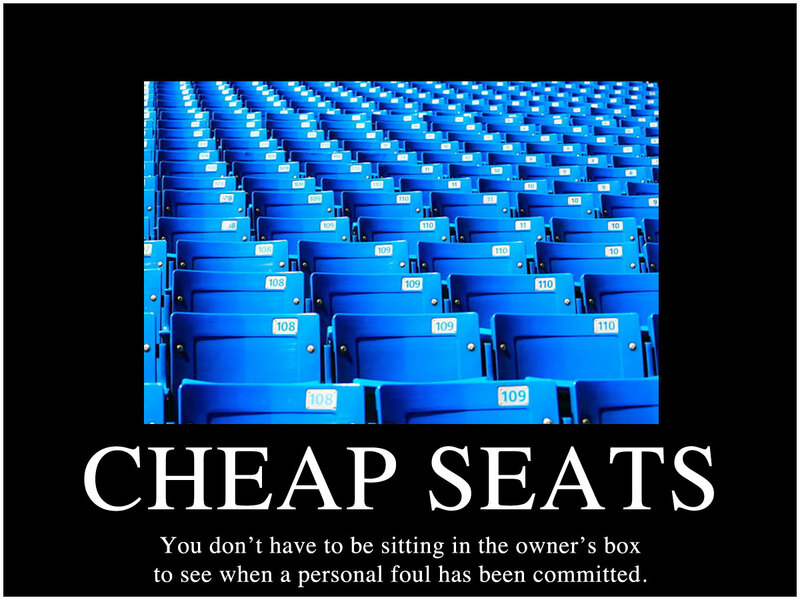 They do not reflect the opinion of Emmanuel Christian Seminary. 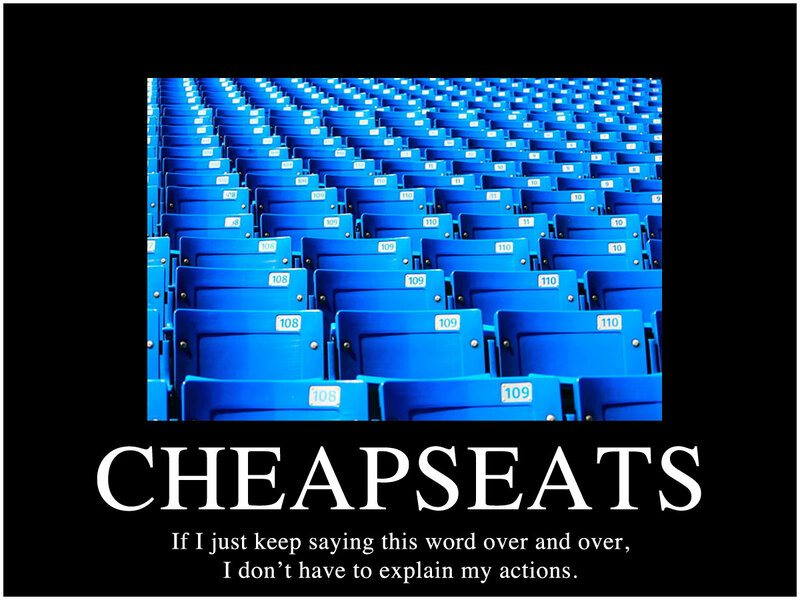 All free-speech, satirical comments below are solely the opinion of the blog author. All images below are freely available online.